﻿ Stream Cosplay Whorecraft HD Videos on ROKU. Your Ultimate Fantasy Awaits in stunning HD! FREE to install. 3000+ bonus scenes included with your membership! 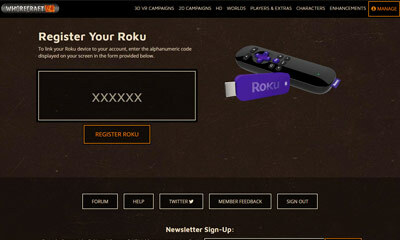 Visit the Roku website to add Whorecraft HD to your Roku channel lineup. 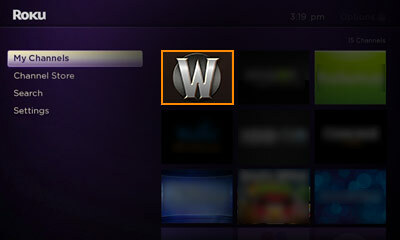 Open the Whorecraft HD channel on your Roku to acquire a device linking code.